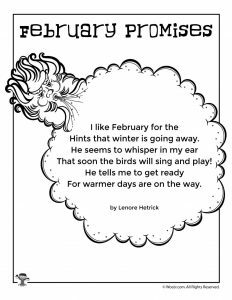 Here’s our latest addition to our kid’s poems for each month of the year! 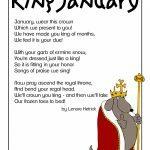 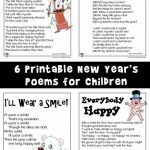 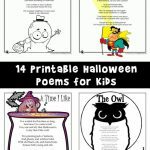 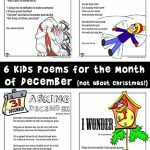 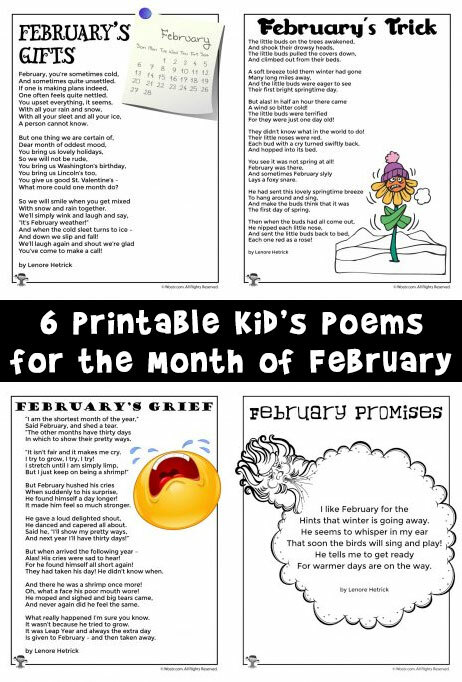 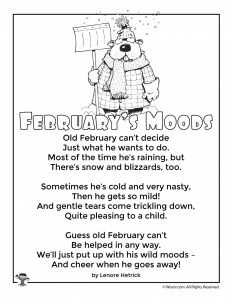 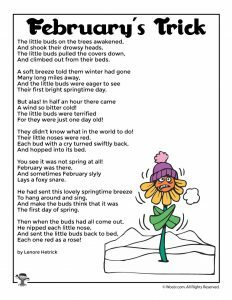 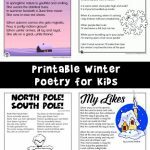 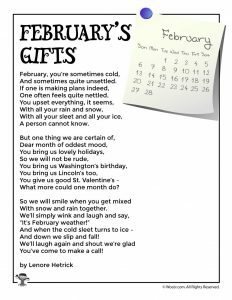 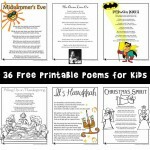 These kids poems for the month of February are super fun for kids to practice reading – I especially love the Leap Year poem (February’s Grief) – it’s absolutely adorable! 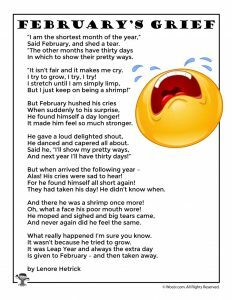 Sadly we only get to use that poem once every four years. 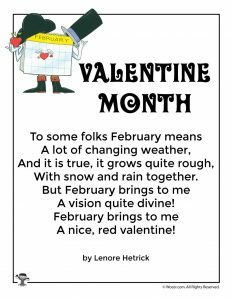 You might also want to check out our other sets of kids poetry for this month, including our Valentine’s Day poems and President’s Day poems.